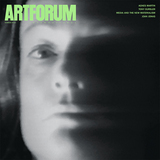 Cover of Artforum, October 1999. 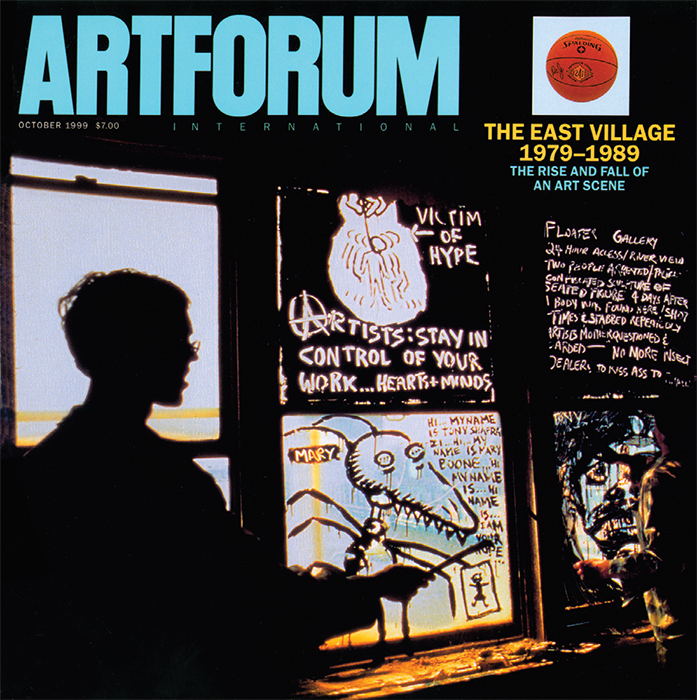 IN OCTOBER 1999, Artforum devoted a special issue to East Village artits confounding rise and precipitous fall. I’ve had a copy on my shelf ever since, and regard it as one of the essential postmortems of the scene.